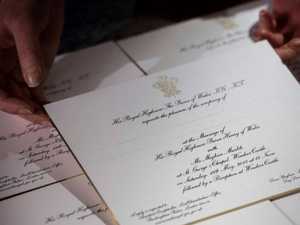 Prince Harry set to propose? First look at the dramatisation of the royal romance. 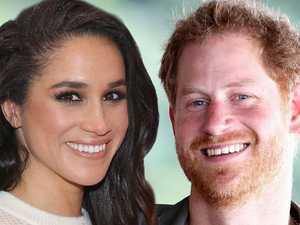 Celebrity A TRAILER for a cheesy, made-for-television movie about Prince Harry and Meghan Markle’s royal love story features the couple naked in bed.